Boris Pasternak finished his novel Doctor Zhivago fifty-five years ago in 1956. Circulation of the novel abroad, its publication, and receiving the Nobel Prize is almost detective story. The author’s history is dripping in mystery, resulting in many rumors and versions. The Crime of Boris Pasternak is a film that searches to find the truth among the rumors. 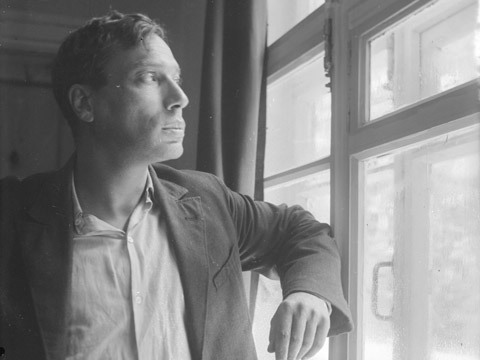 Witnesses and participants of the dramatic events of Pasternak’s life in France, Italy, USA, Sweden and Russia were interviewed. The Crime of Boris Pasternak reviews how the novel Doctor Zhivago was written and published it the west, due to a denial of publication in the former U.S.S.R.
Svetlana Evirovna Rezvushkina is a long time producer who is working for the 'Lavr' Film Studio in Moscow. She graduated from the Moscow State University and majored in Mass Media /Journalism. Svetlana wrote and directed more than 30 films and TV shows. She produced more than 40 projects for Russian primary TV channels. The award winner of Russian as well as international film festivals.